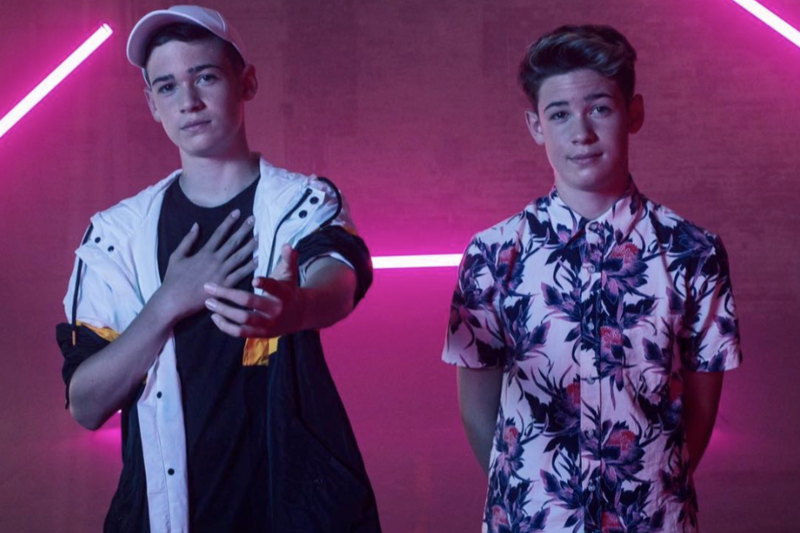 What goes into making a music video? Well, now we know! 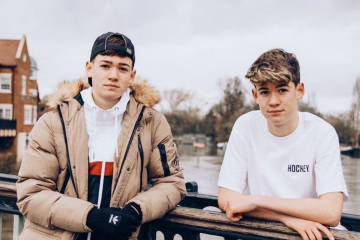 In case you missed it, Max & Harvey recently dished on all things behind their newest single and even gave fans a stripped-down performance!